November 8, 1988 P. 76'ers vs D.Pistons Sir Charles and Rick Mahorn are in action! 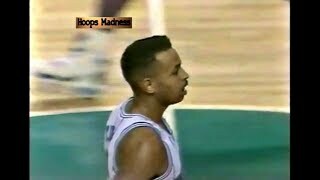 MJ vs Dell Curry duel in last 1 min period of first half. Rare interview with Rookie Pat from 1985 NBA Pre-Season! Incident in almost every pre-season game! 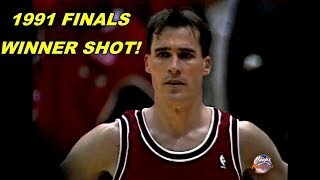 Chicago Bulls vs Philadelphia 76ers 1991 Playoffs Game 5. 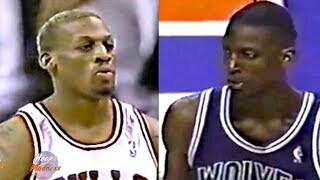 02.27.1996 Chicago Bulls vs Minnesota Timberwolves Dennis Rodman vs Rookie Kevin Garnett Big Duel in 1995-96 Season. Rare stuff from 1989 Midsummer Magic Johnson Charity Game! *special thanks ''YouuToobe'' YT channel! 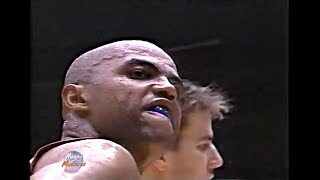 New York Knicks vs Chicago Bulls 1993 Playoffs Game 1. Los Angeles Lakers vs Portland Trail Blazers 1990-91 RS Game! 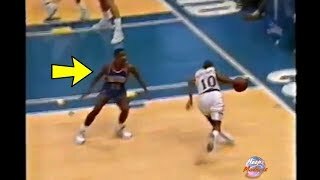 Pistons Bad Boys in action with the Bulls in 1992-93 NBA regular season game..
1990-91 Pistons vs Warriors NBA Regular Season Game. Los Angeles Lakers vs Houston Rockets 1999. 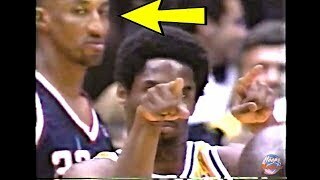 Pippen like: This guy reminds me someone! 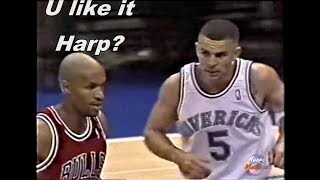 Michael Jordan's rare 1987 interview..
1991 NBA Finals Chicago Bulls vs LA Lakers Game 5.